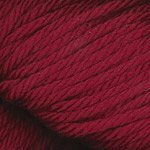 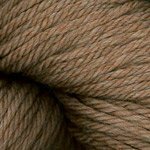 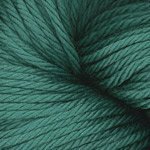 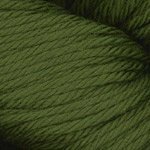 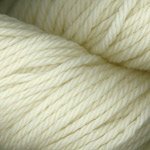 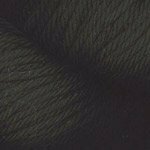 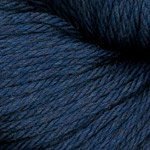 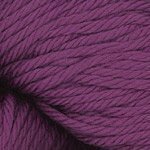 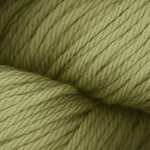 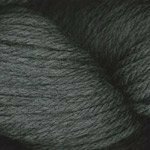 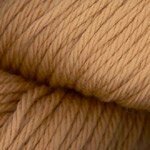 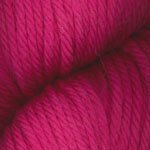 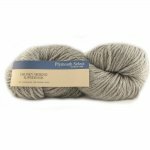 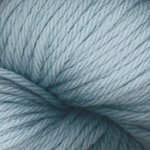 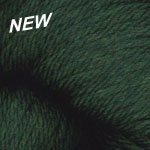 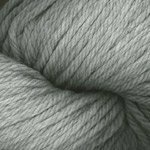 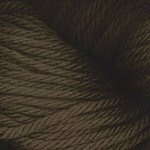 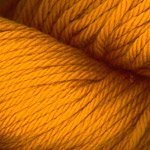 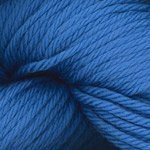 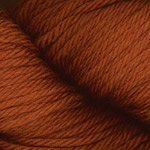 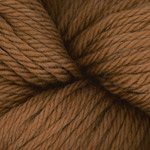 You'll love Plymouth Select Chunky Merino Superwash! 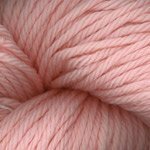 It's a bulky weight, 100% superwash merino yarn that's soft, cozy, and knits up in record time. 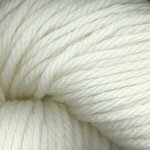 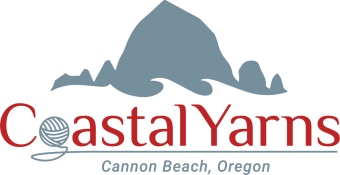 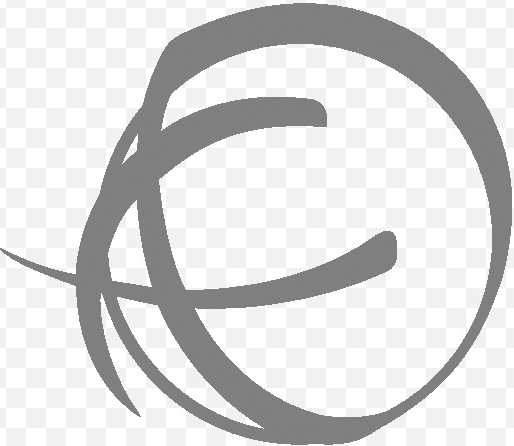 Make warm hats, cowls, scarves and sweaters - all with the ease of machine washability.